We know there are circumstances which prompt a parent to decide they would like to remove their child's registration application and to request a refund. Please try to remember that late drops affect us not only financially, but also affect kids who are on teams as well as those who are trying to get on teams. 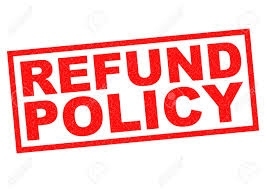 Review our refund policy, and fill in the Refund Request Form. This not only helps us keep track of your refund request, but also helps us know if we have empty spots available, so we can try to fill the team from the wait list. 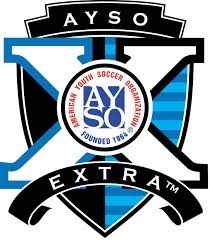 Withdrawal from AYSO programs in Region 213 affects team balancing and formation, puts additional stress on volunteers, impacts wait lists, and planning, and costs the region financially. 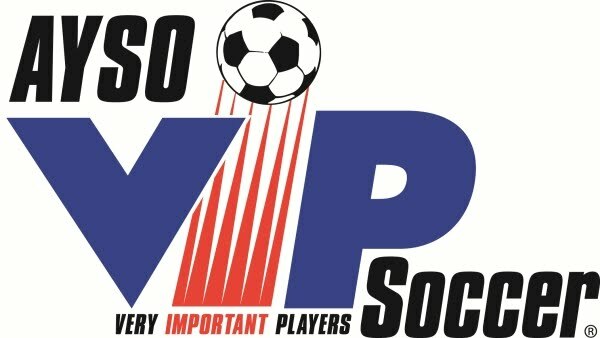 However, AYSO Region 213 understands there are situations where a player is no longer able or willing to participate in the region's programs. AYSO Region 213 has the following refund policy in place. A refund request made from time of registration until 3 weeks before Season Kick-off will usually result in a full refund of Program fees. If the region is unable to place your child on a team for any reason, a full refund will be given. Please allow 4 to 6 weeks for refund to be processed.and the volunteers. In addition, full refunds will also be available if the region is unable to place your child on a team for any reason. * Exceptions may be made by review committee of three or more board members. Allow 6-8 weeks for us to process your refund. 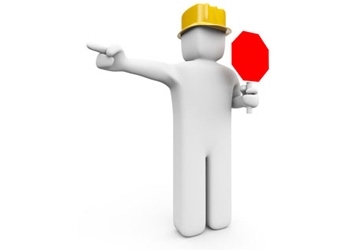 If you have questions about the status of a refund, then please contact the registrar. Last updated on April 17, 2016 by the Regional Commissioner.